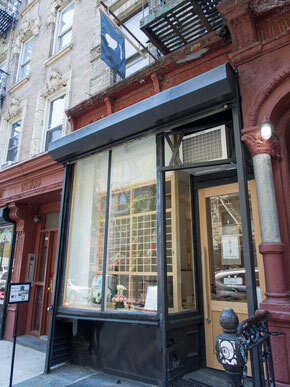 Address : 74 East 7th Street, New York, NY 10003 bet. 1st and 2nd Ave.
Setsugekka is Zen word composed of three Kanji characters, which literally mean snow, moon and flowers. They represent the most beautiful scenery of each season and then have become the sense of beauty that Japanese feel in each season. 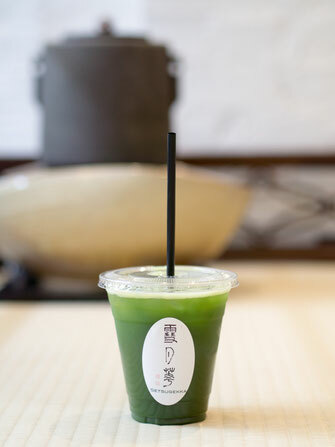 Setsugekka offers not only just a cup of matcha beverage but also a meditative moment for busy mind which only a tea master who has over 20 years training can offer. Mori’s grounded, calm presence is almost a balm to visitors who enter this beautiful space. Customers can sit at bar or on tatami mat. Serves hand picked matcha (hot and cold) from different areas of Japan. We also sell matcha tin and bag. We plan to install a Japanese traditional heavy stone grinder so that we can serve freshly ground matcha. This is one of our distinctive points. We offer Matcha tasting: a flight of several matcha varieties to taste, and Weekly flavor. Although Setsugekka is proud of the authentic taste of matcha itself, innovative flavor will also be served for fun. We serve Japanese tea sweet/rice cake collaborating with NY based Japanese patisserie “MochiRin”. Other types of sweets are wasanbon, that is high quality Japanese sugar cane, and gluten free baked cake named “Rings of Age.” During summer time, we will serve shaved ice with matcha. We sell tea ceremony tools such as tea bowl, tea whisk, bamboo tea soon and etc. 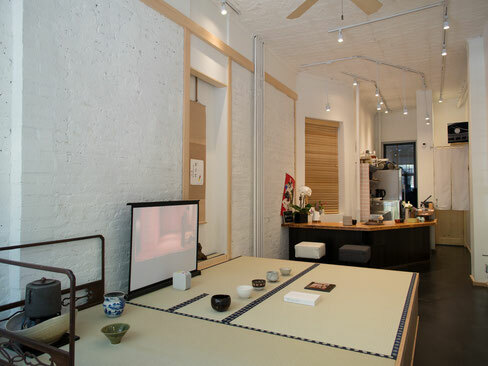 We offer tea ceremony lesson at the shop. The shop will become a space for an exhibition and workshop for the artists in various areas such as ceramics, calligraphy, bamboo art, and sweet making from Japan. We will hold Chaji, a formal tea gathering, including traditional Japanese kaiseki meal, thick and thin tea ceremony. So why not enjoy Setsugekka by participating in a Japanese tea ceremony and sharing a bowl of matcha?